Companies like Apple, Dell and many others have been keeping us intrigued with their new and improved devices. But as the technologies advance, we are seeing some elements missing that we are used to and then there are those areas where we want improvements still however, there is yet another category where the companies are not indulging our needs and curiosities. 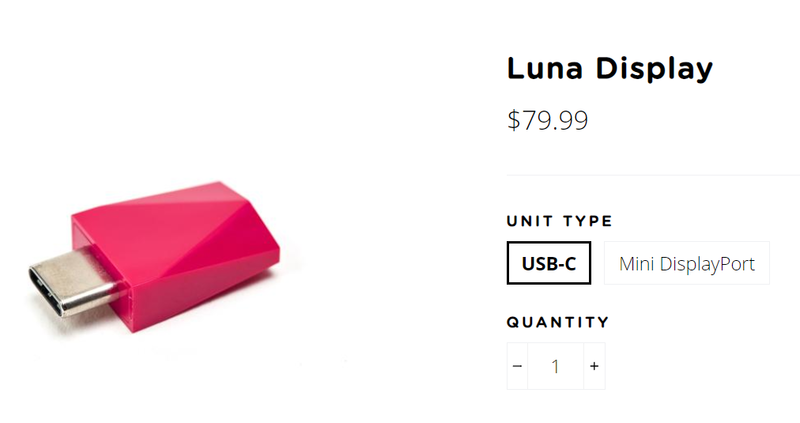 Luna Display has risen from that ‘curiosity and need’ and boy have they made a major statement with this tiny little nubbin. In short, this device and its technology allows the iPad run Mac OS. Although there are soft solutions out there that use either Bluetooth or Airplay to accommodate this feature, Luna Display however, is a hardware solution. All you require is a strong and stable WiFi connection divided between the Mac of any kind and you are good to go. It is not simply a display but you can interact with the OS and operate it as well. 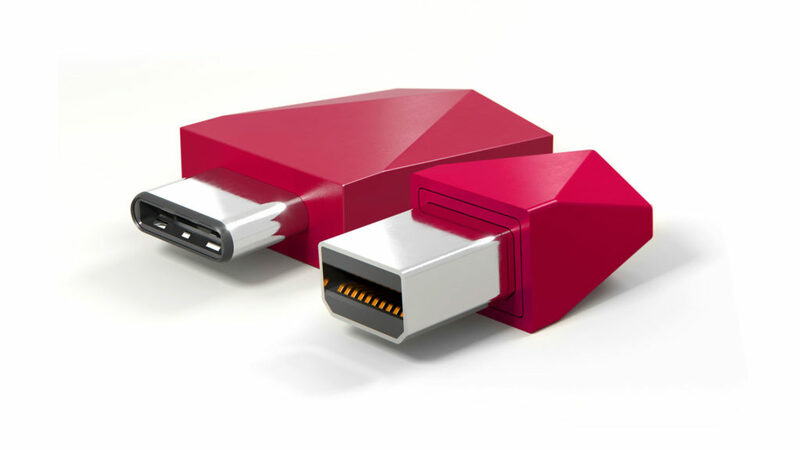 Best thing about this situation is that you won’t have to carry yet another dongle with you. 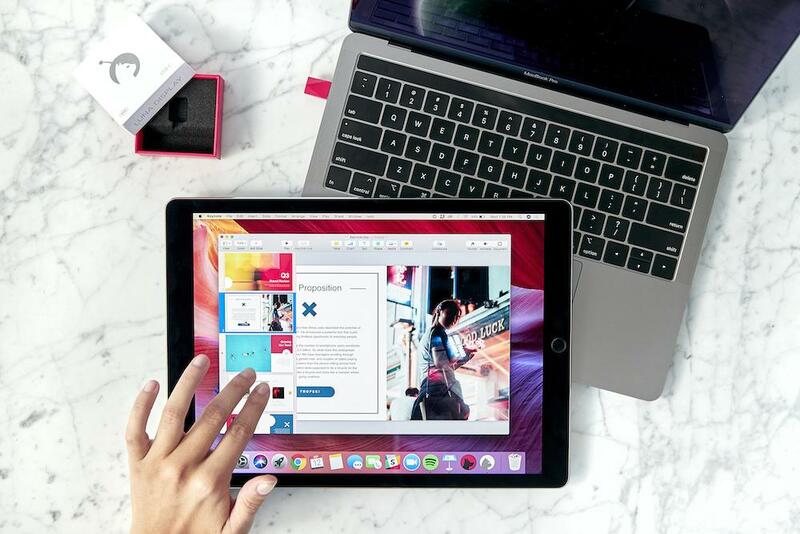 The device comes with the access to free Luna Display Mac and iPad apps which makes the connection and transitions smoother and not lagging at all. 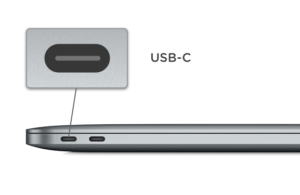 No Dongles or adapters are going to work with the device so it needs to be plugged in directly into the Mac. The company has tested every adapter out there and even Apple’s proprietary dongles do not work. And even if somehow you find an adapter that works, the company wants you to use it as is to achieve the best results. 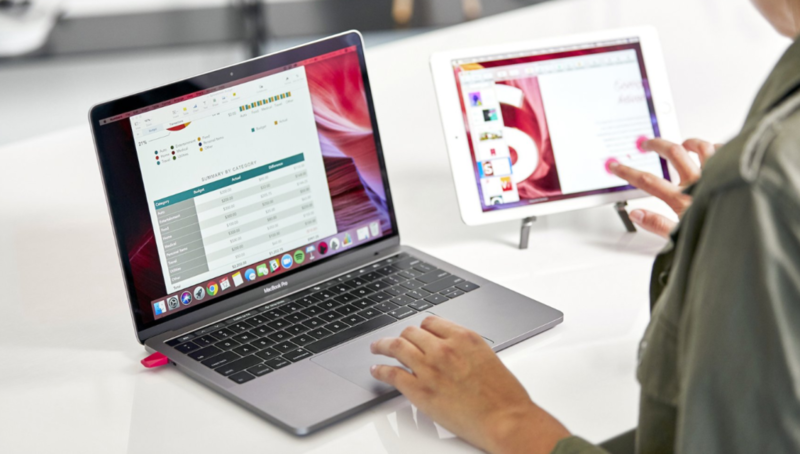 The device sets up in seconds, connects over WiFi or USB through LIQUID technology and the option to choose from the Mini DisplayPort or USB-C makes this hardware amazingly productive device. Although the company has been promoting it as a secondary display but I have seen some people on YouTube who are using their iPads as their Primary screens using Mac Minis. The possibilities are quite a few in fact. 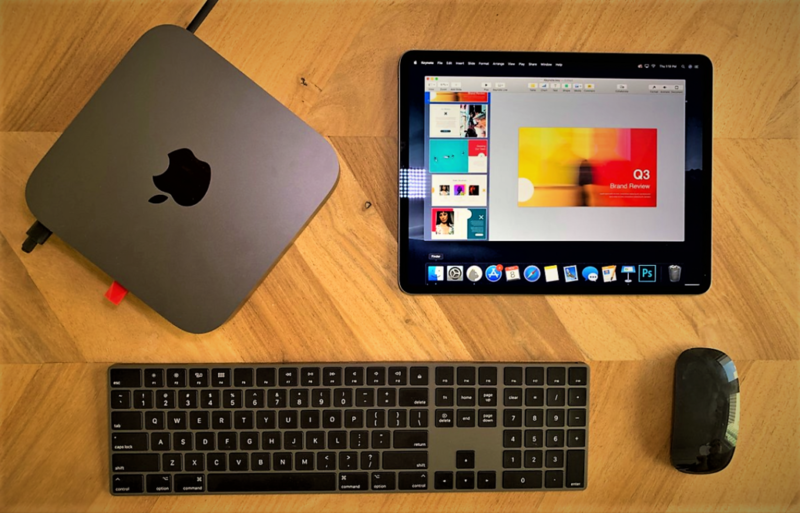 If you happen to have a Mac Mini or an older Mac and your screen doesn’t work then you can simply purchase an iPad and start using it as a monitor. Luna Display has seamless support for the external keyboards/ Mice, Apple Pencil, and touch interaction support. And the beauty of it is not that you have a secondary display but the fact that your Mac is a touchable device. Both Luna Display models (Mini DisplayPort & USB-C) will cost you $79.99 and is available straight from their website. 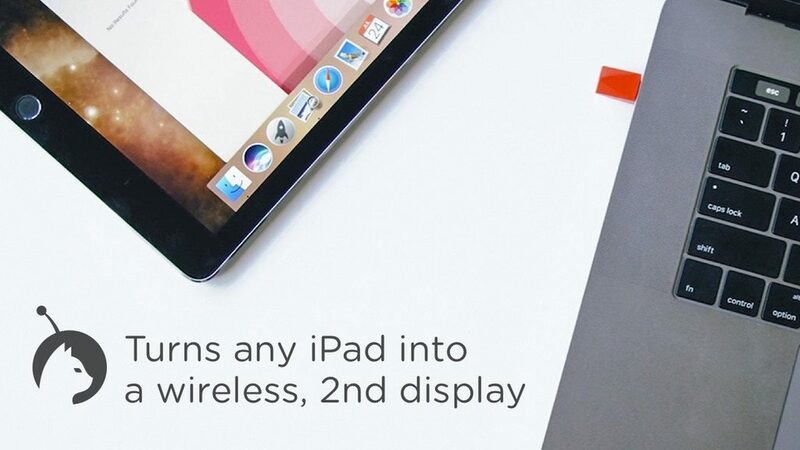 So, if you have been craving to turn your Mac into a touch-device then go get one right away.